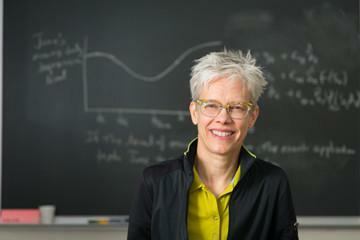 Susan Murphy has been elected to the National Academy of Sciences. This is one of the highest honors a researcher can receive, and is very much deserved by Susan. Congratulations to Susan for yet another important recognition of her outstanding contributions! Read more information at the University Record here. Find the original press release from the National Academy of Sciences here.